Day 4 of the 7 Days of Pumpkin Printables is here! I hope you’ve been following along, but if you’ve missed previous printables, you can always go back here to catch up. Today, I have a new way of practicing basic patterns: Colorful Pumpkin Patterns! Free PDF file (download below). 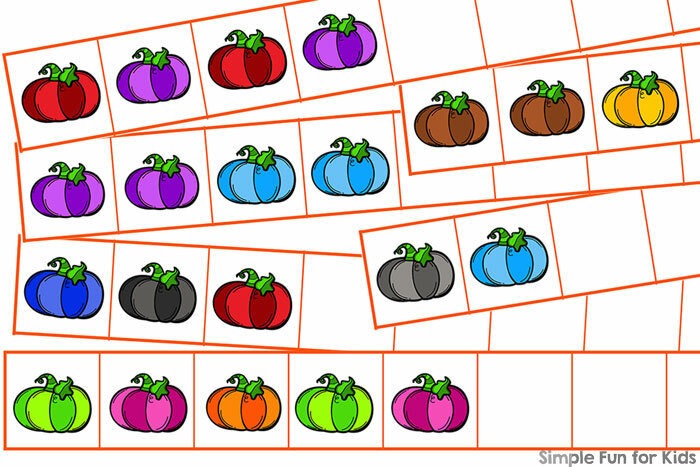 Download your Colorful Pumpkin Patterns! 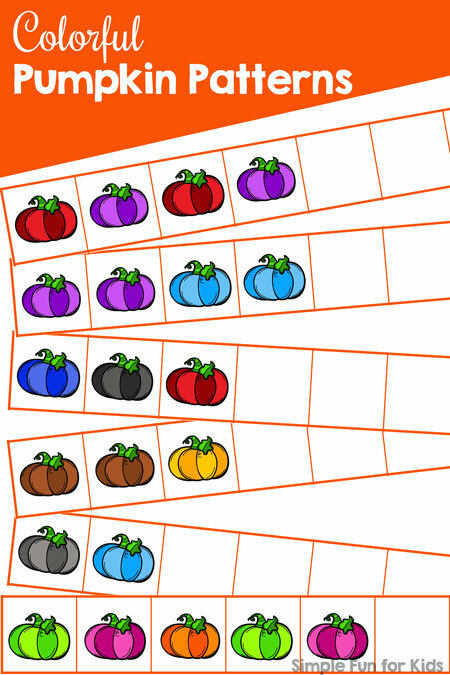 My Rainbow Pumpkin Color Matching Game uses the same set. 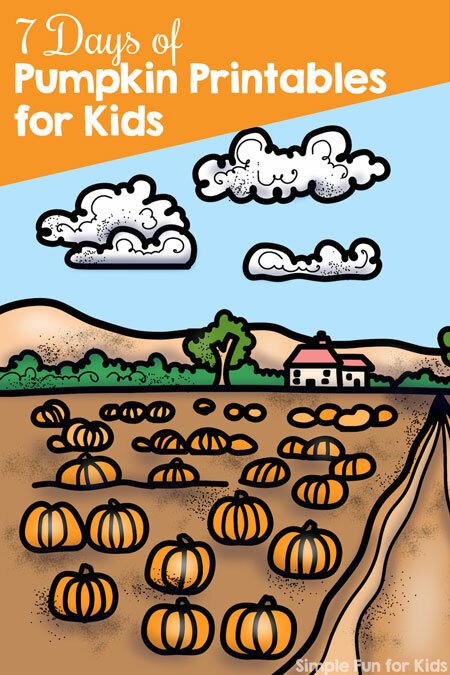 Want more pumpkin-related printables? This week is full of them! Or click here to become a VIP member today and download the entire series with one click!